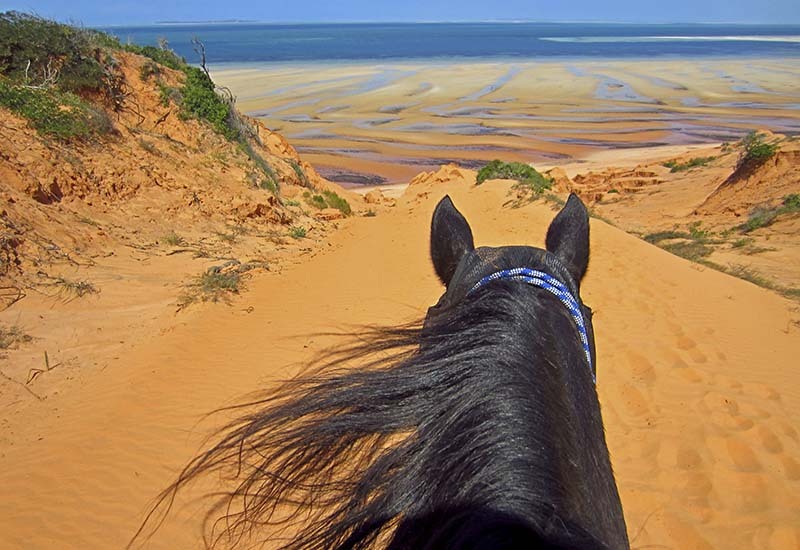 Mozambique Horse Safari started our horse riding school in 2006 when we first arrived in Vilankulo. 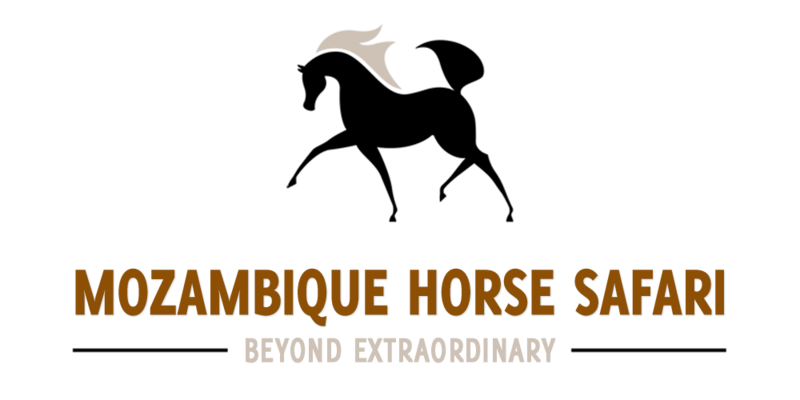 Over the years we have have taught many of the children in Vilankulo and the surrounding areas to ride which makes us very proud. 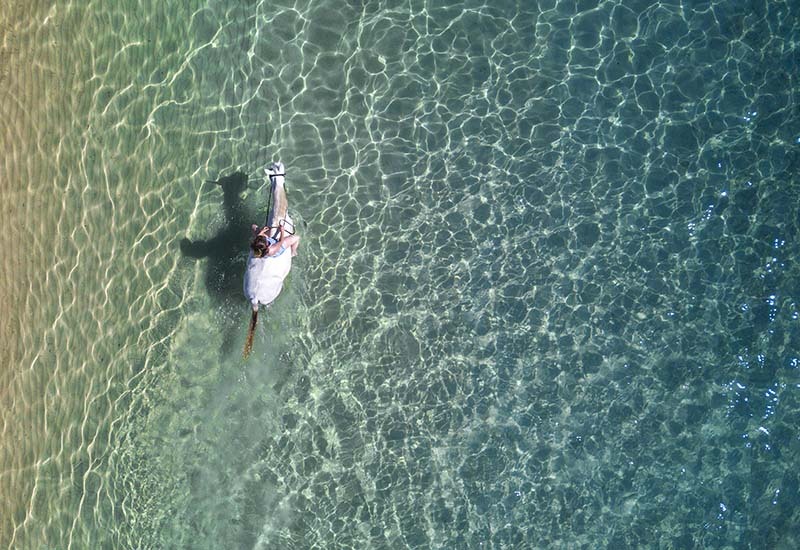 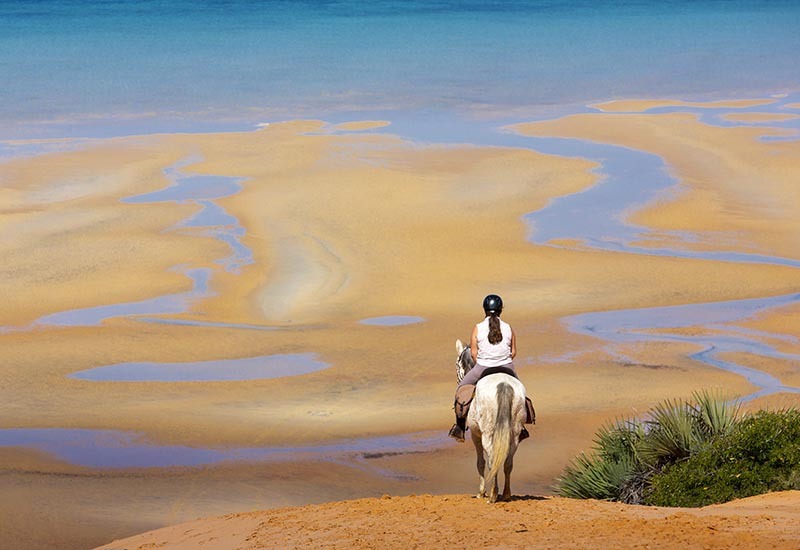 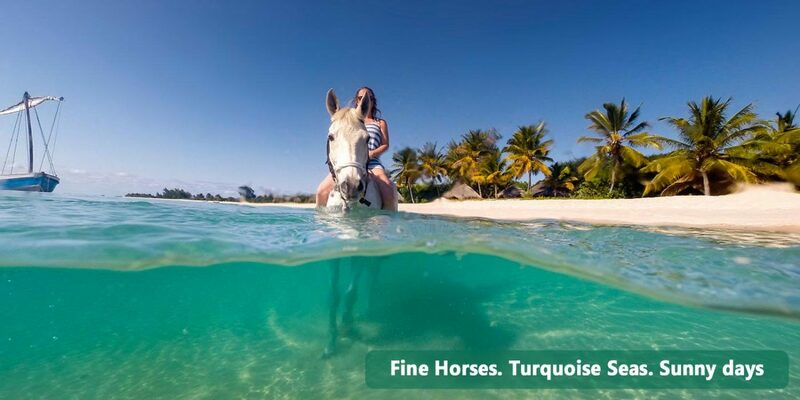 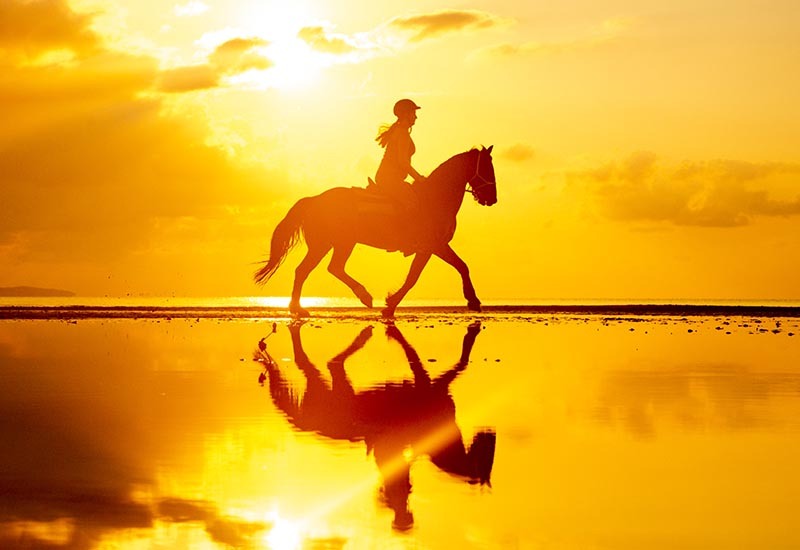 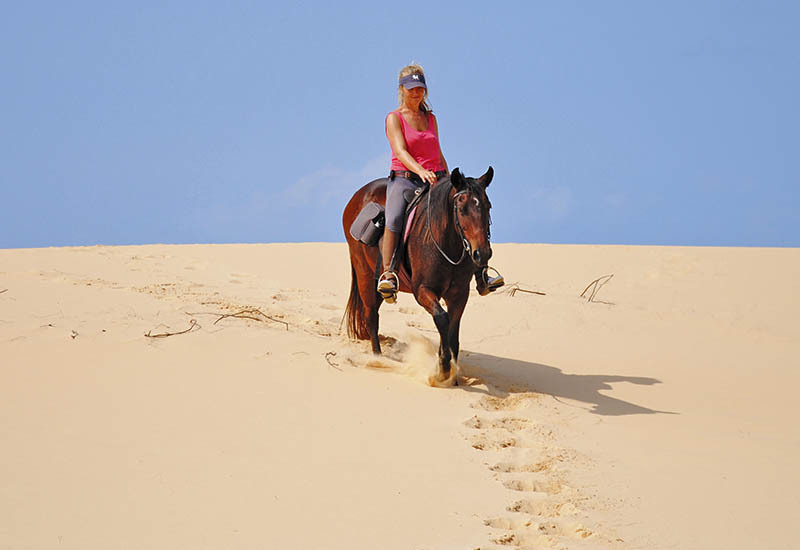 If you are coming from abroad and looking to have a few lesson to regain your confidence Mozambique Horse Safari is the ideal location with long sandy beaches, a tailored itinerary and gentle horses. 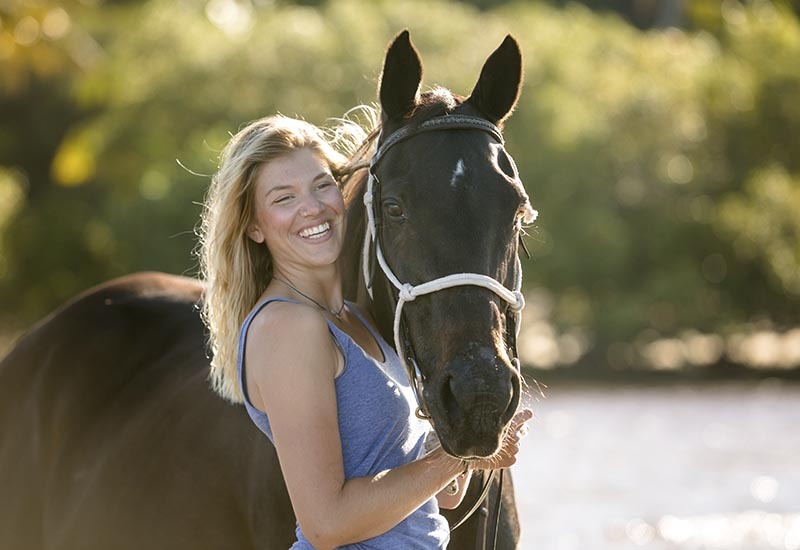 We will go over basic horsemanship, ground handling and riding techniques with Pat in the ring or on outrides. 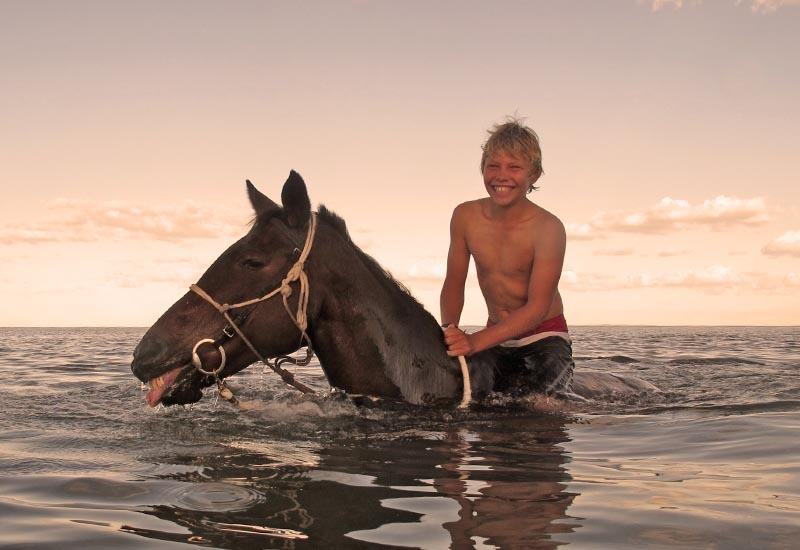 We place a strong emphasis on creating a safe and fun environment for all students. 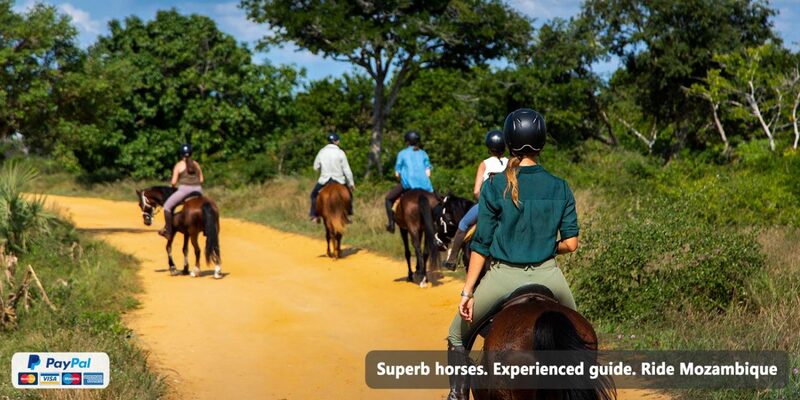 Children and adults, from beginners to experienced riders, are welcome. 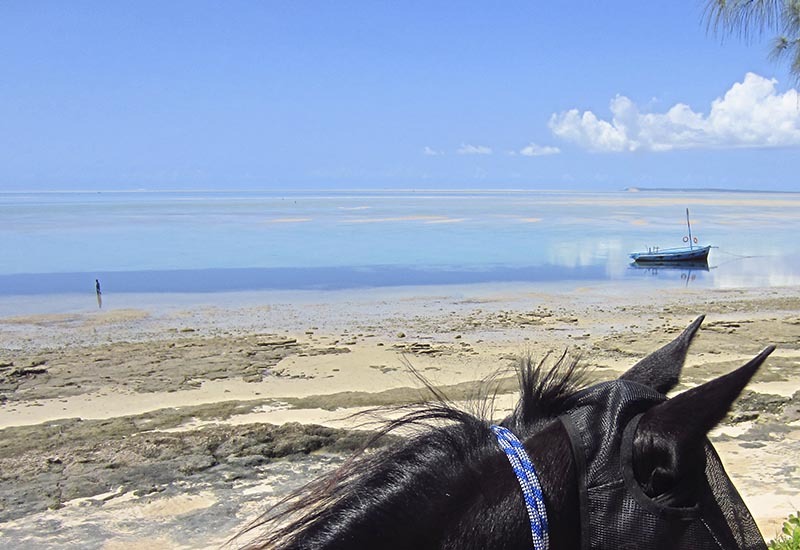 Horse Volunteer Africa is Mozambique Horse Safari’s horse riding volunteer project aimed at gap year students and volunteers looking to work with horses for an extended time, develop their riding skills and discover the culture of Mozambique. 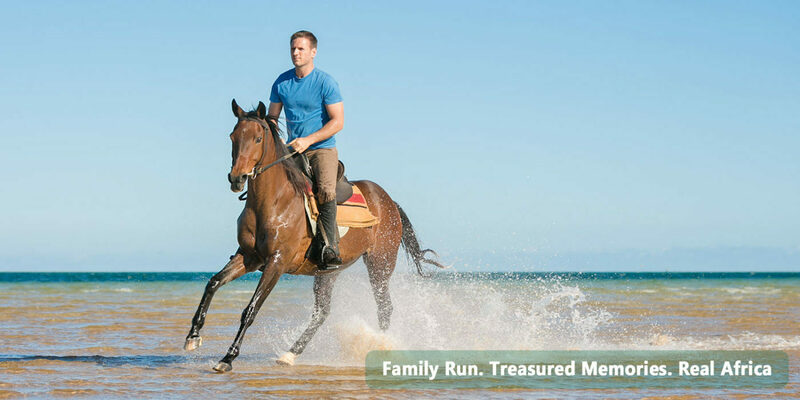 Horse Safari Africa promotes some of the finest owner operated equestrian holidays in Southern Africa. 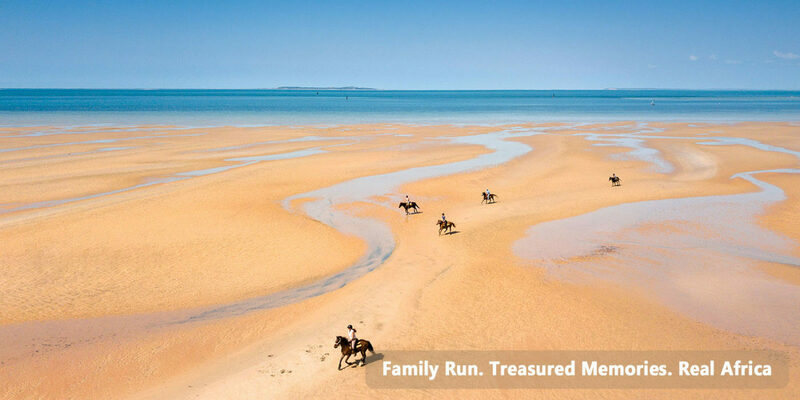 Check out some amazing holidays from the wilderness and ancient history of Zimbabwe to the beautifully rugged shoreline of the Wild Coast in South Africa.